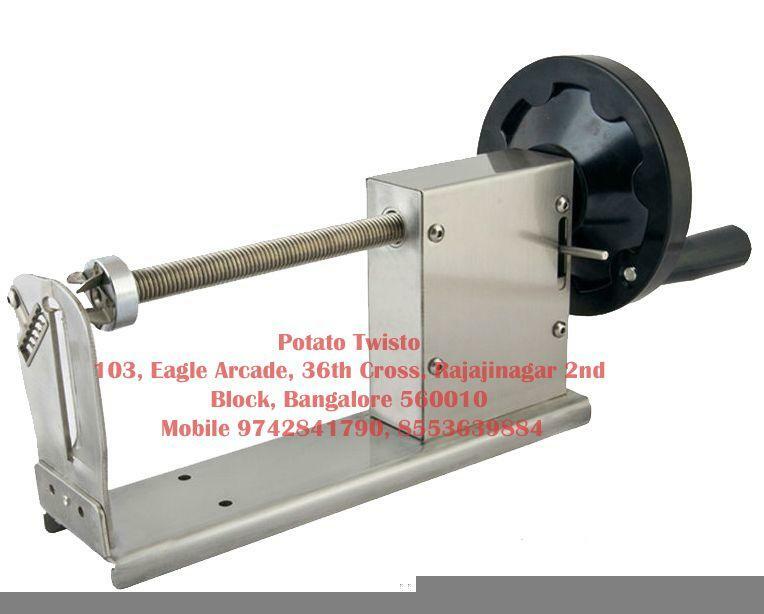 Note: Please be aware of fake and low quality cutters being sold in Online Market place, The machine is not for commercial purpose. Please watch the Video and read reviews before buying. 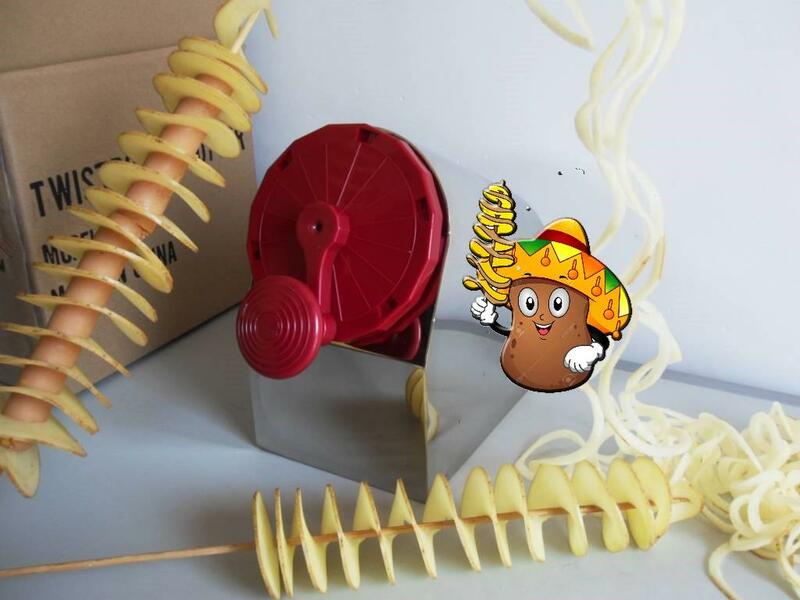 The machine is simple to use, easy to clean, compact, made of high grade commercial material which is for lifetime with a fixed blade for even slices between your Twistato which is easy to fry and gives a great taste. 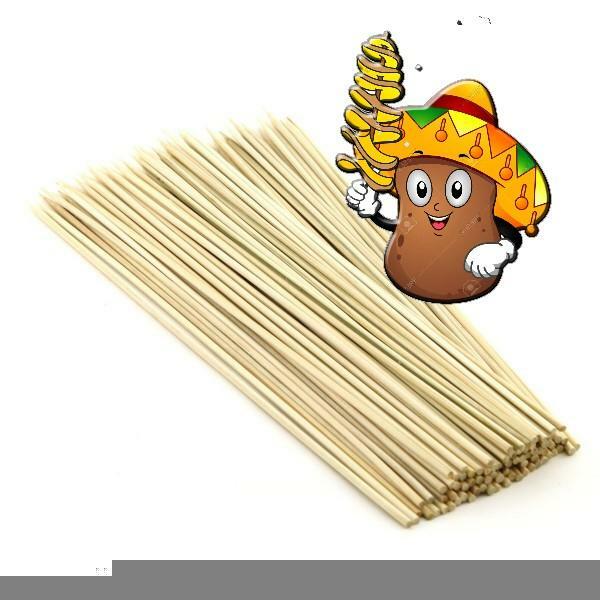 The Skewers are specially selected for their strength and durability. 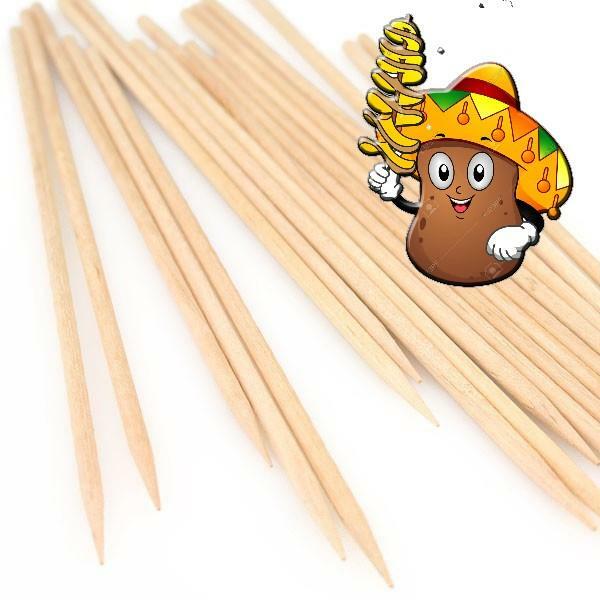 The Skewers are capable of withstanding 180 degrees Celsius of hot oil and are tough enough to be skewered through a whole potato. 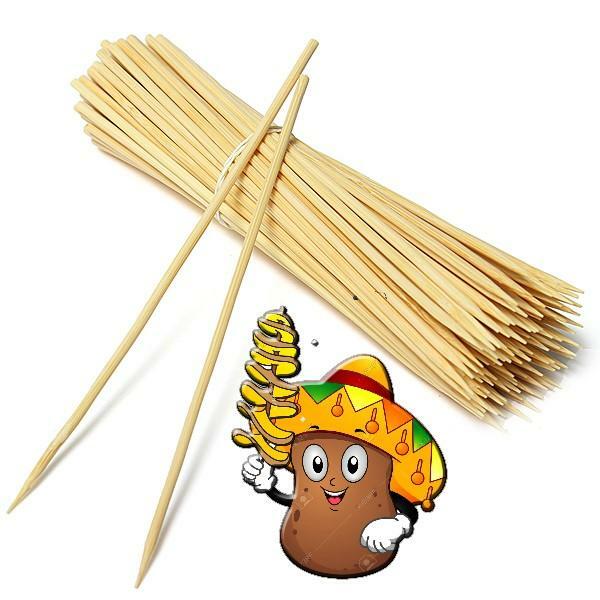 Multiple lengths of skewers are available, which means that there is a size to suit most fryers. 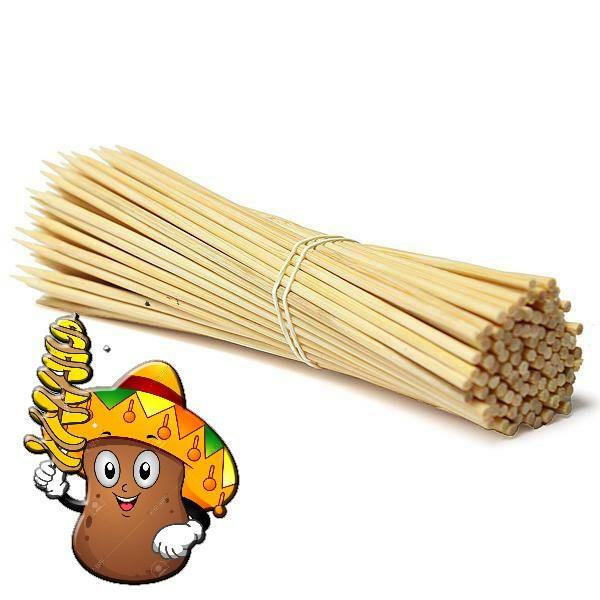 You can also use the Skewer to sell a medium and large product to your customers at different prices.